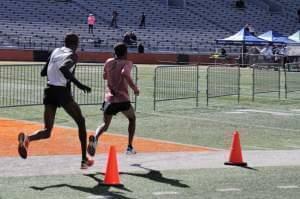 The co-winners, Tesfaalem Mehari of Colorado Springs and Wilson Chemweno of Kenya, both finished with a time of 2:21:03, just five seconds faster than third place finisher William Fladland of Anoka, Minnesota. Thirty-five years after the landmark report warned of a "rising tide of mediocrity" in U.S. education, the statistics have been questioned, but the concerns still feel urgent. 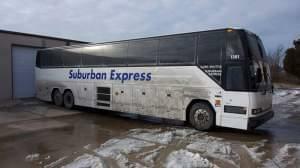 The bus company Suburban Express has reached an agreement with the Illinois Attorney General on a temporary restraining order, while the two sides negotiate to settle a lawsuit. Attorney General Lisa Madigan filed the suit Monday, alleging years of discriminatory practices. 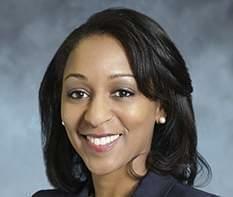 Erica Jeffries, the head of the Illinois Department of Veterans’ Affairs is resigning. 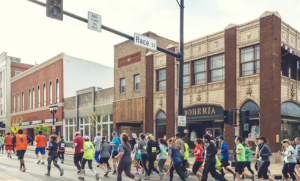 Organizers of this weekend’s Christie Clinic Illinois Marathon are expecting 15,000 thousand people to register for the event in Champaign-Urbana. On The 21st: We revisit our conversation with comedian Julia Sweeney and speak to Monica Eng from Curious City about what you can rent from the Chicago Field Museum. 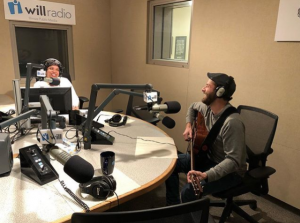 But first, we talk to Chicago based singer songwriter Todd Kessler about his new album About Memory. 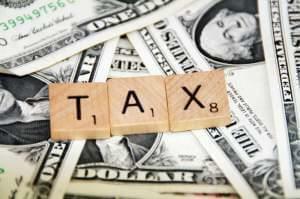 Illinois Issues: Which Take On Taxes Lowers Them For Voters? 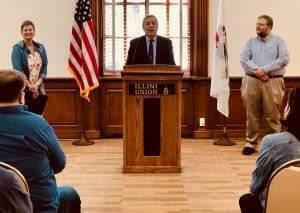 Commentary - The lack of detail from Democratic candidate for governor J.B. Pritzker makes it unclear whether his graduated tax plan would lower taxes. 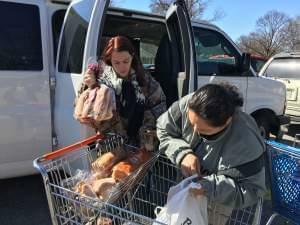 Many active-duty service members can’t get SNAP benefits because the government counts a soldier’s housing allowance as income, pushing them above the federal eligibility line.